25 Jul How Cryopreservation Course at IIRFT Contributes to ART? 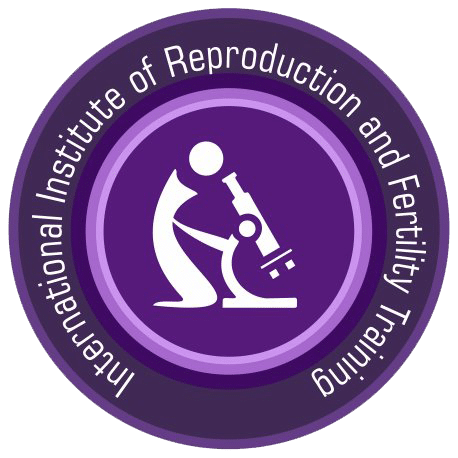 18 Jul Why one should pursue Assisted Reproductive Technology at IIRFT? 27 Jun Training at IIRFT – How Certificate course in ART Enhance your Career? 06 Feb How Embryology Course helps you to enhance your ART skills? 16 Jan How to Choose Best Embryology Training Course for you?